Myles Gaskin gives us a preview of the biggest game of college football's opening weekend: UW vs. Auburn. Plus, the top 5 breakout candidates for the Huskies this season. 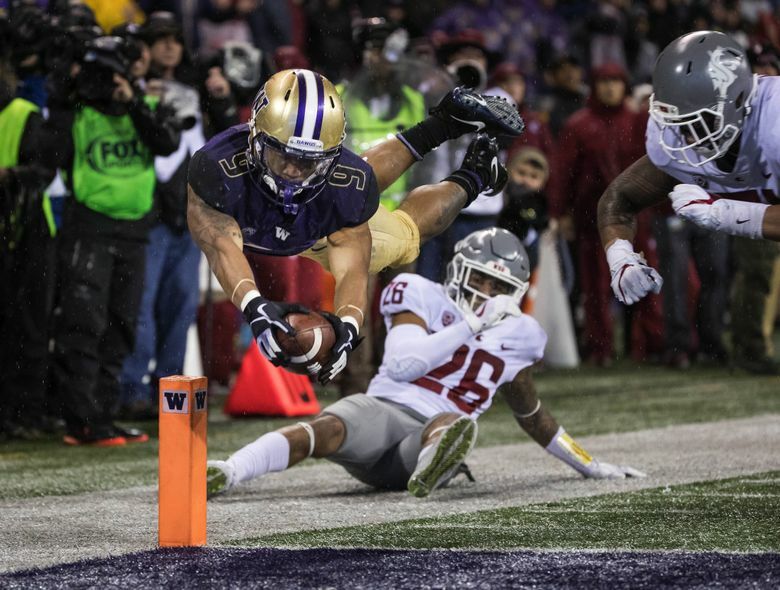 Washington senior running back Myles Gaskin previews the Huskies’ season opener against Auburn and more. Plus, the top 5 breakout candidates for the Huskies this season.